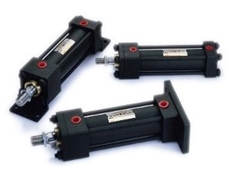 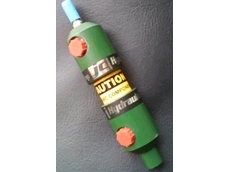 JC Hydraulics supply and manufacture a wide range of hydraulic equipment and also specialise in servicing and repairs. 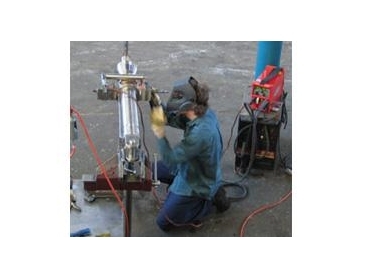 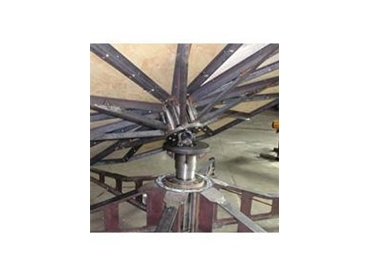 JC Hydraulics also place a high priority on quality service repairs and reducing servicing time for their clients. 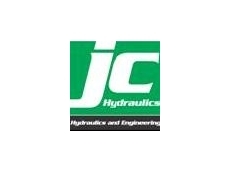 20/08/12 - Manufactured since 2006, JC Hydraulics have used minirams for a number of productions. 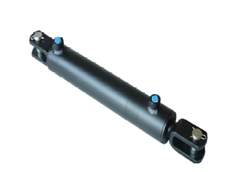 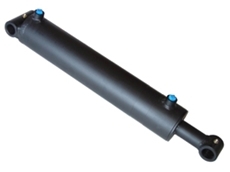 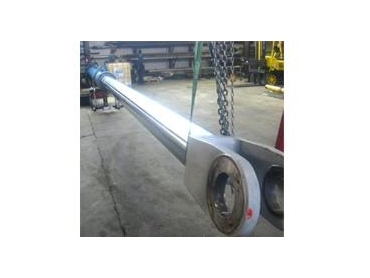 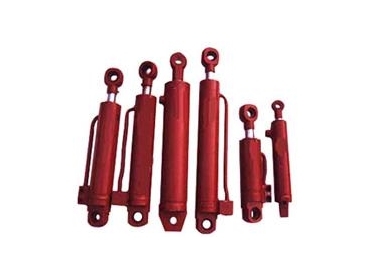 20/09/10 - Available from JC Hydraulics, multi-purpose industrial hydraulic cylinder is a hardened chrome plated rod and precision honed heavy wall hydraulic tube with an operating pressure of 2500PSI. 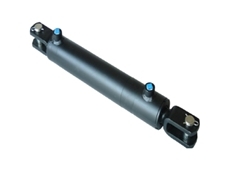 14/07/10 - MPA Series multi-purpose agricultural cylinders from JC Hydraulics feature hardened chrome plated rods and a heavy duty welded rear clevis construction.